Are you tired of the fixed work in the office? Now there is a good time to go out, hiking will be the best medicine for you to get out of trouble. When you are hiking or engaging in other outdoor activities, it is always important to remember to have adequate and safe drinking water especially under the sun. It is a good choice to bring some bottled water, but the weight of the bottled water may reduce our hiking experience. It is important for us to drink clean water quickly and easily while hiking. At this time you need a portable water filter. 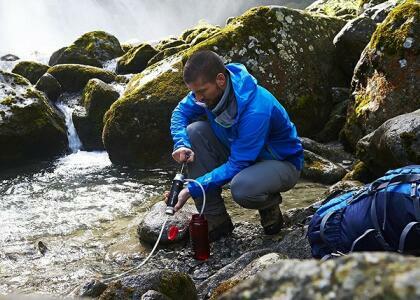 It is easy to carry a portable water filter, more importantly, it is very light.Usually, these are hand-carried units which are commonly used by military personnel, outdoor enthusiasts, and survivalists. It aims to give potable water to its users. 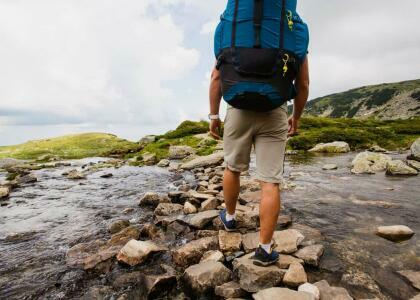 Portable water filters are cheap and easy to carry, improving the hiking experience. It will be a must for your hiking.